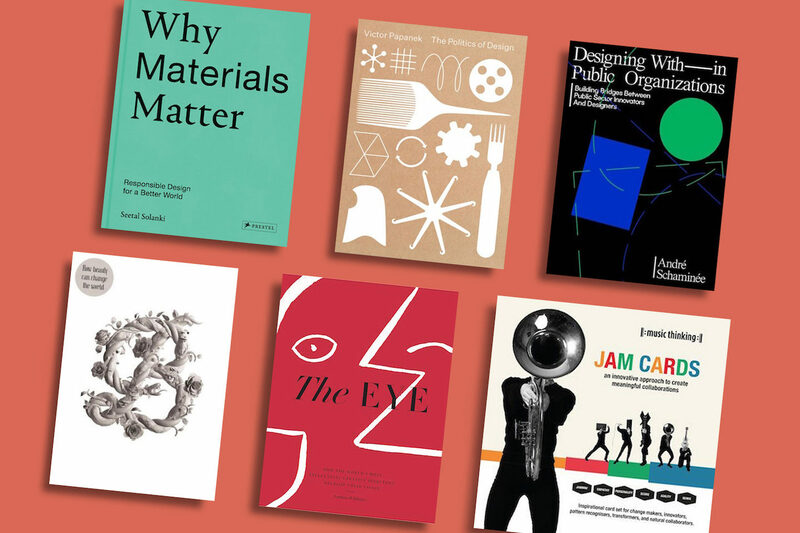 Athenaeum Bookstore, WDCD’s partner in books and magazines, has opened a dedicated page in its webstore with a selection of titles relevant for all the followers of WDCD. 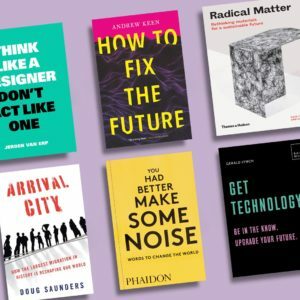 Every now and then Athenaeum’s Reny van der Kamp highlights a few new and noteworthy titles here. 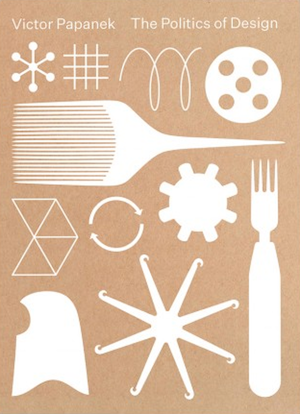 The Politics of Design (by Victor Papanek, T&H Distr., 2018, €77,95). 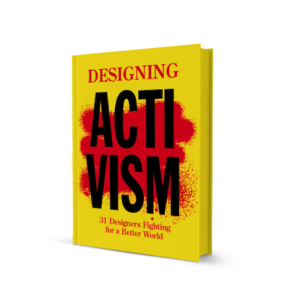 A new book about the work of the founding father of responsible and sustainable design, author of ‘Design For The Real World’ (1971). The book presents an encompassing overview of Papanek’s oeuvre, at the heart of which stood his preoccupation with the socially marginalized and his commitment to the interests of the Third World, as well as his involvement in the fields of ecology, bionics, sustainability and anti-consumerism. 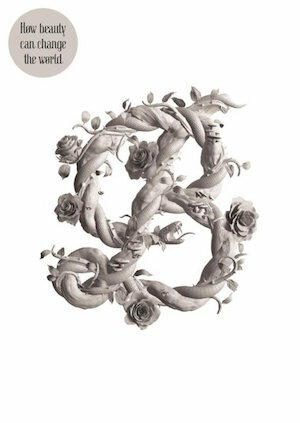 Sagmeister & Walsh: Beauty (Phaidon Press Ltd, 2018, €35,00). 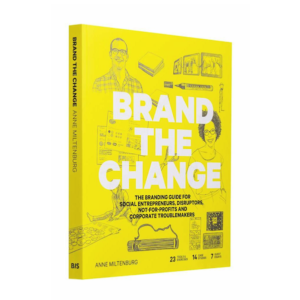 In this book acclaimed designers Sagmeister & Walsh explore the essence of beauty and the transformative power of beautiful design. 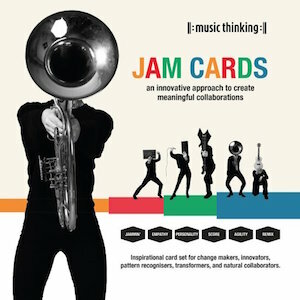 Music Thinking Jam Cards – an innovative approach to create meaningful collaborations (by Christof Zürn, Bis Publishers, 2018, €29,90). The Jam Cards consist of 38 inspiration cards and six cue cards. All inspiration cards have a keyword, a visual and a sonic trigger, a trigger question, an inspirational quote, and six cues that connect with the Music Thinking Framework. 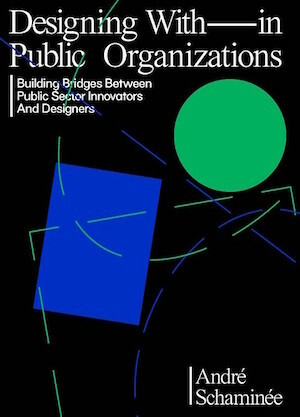 Designing With – in Public Organizations (by André Schaminee, BIS Publishers, 2018, €34,00). 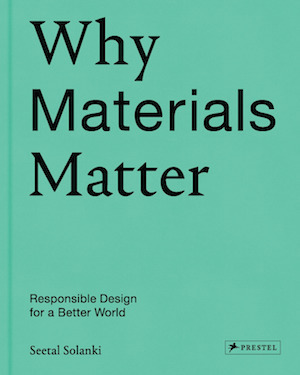 Why Materials Matter- responsible design for a better world (by Seetal Solanki, Prestel, 2018, €55,95). 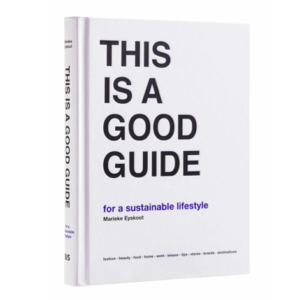 A visually stunning investigation of natural and man-made materials that will change the way you look at the world around you, while offering hope for the future of our planet. 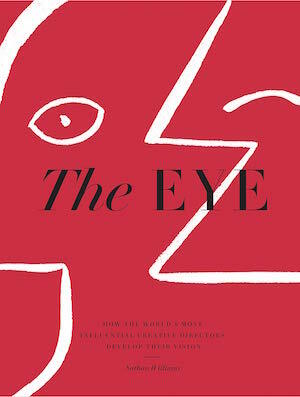 Kinfolk – The Eye (by Nathan Williams, Artisan, 2018, €48,99). Nathan Williams, founder of Kinfolk magazine, brings over 90 of the world’s leading creative directors into the spotlight.